Dutch Valley Meats is a family owned business providing fresh beef, pork, poultry, and seafood. We specialize in producing the finest brats, smoked sausage, bacon, and hams in the area. Our goal is customer satisfaction, we invite you to try our products, they speak for themselves!! Come and enjoy a wide variety of meats and cheeses at Dutch Valley Meats! We offer the best in quality beef, pork, and chicken. 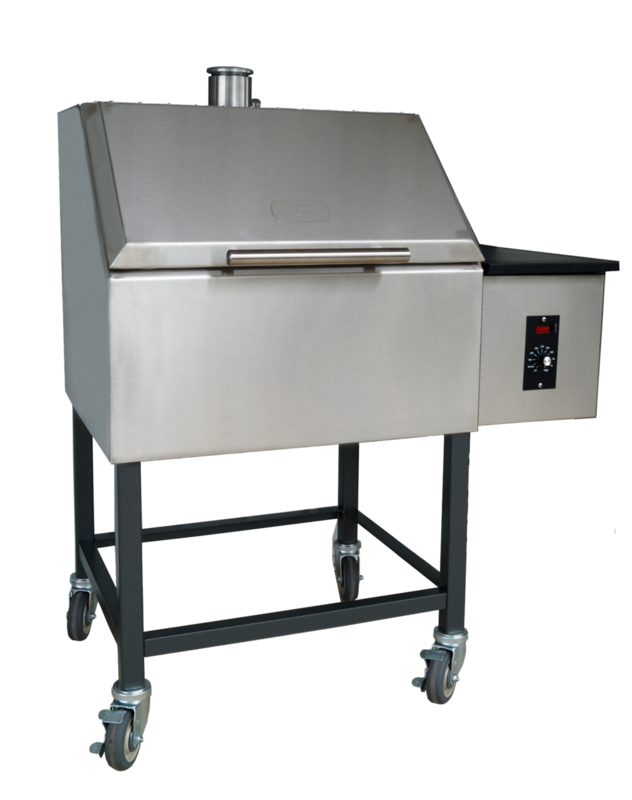 Don't miss out on deals on Smokin' Bros. and Frontier Grills! STOCK UP YOUR FREEZER WITH ONE OF OUR BUNDLES! !